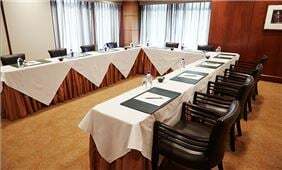 Formal, casual, intimate, or elegant, every single meeting and event held at The Kitano Hotel New York is personalized exclusively for you and tailored to exceed your expectations. 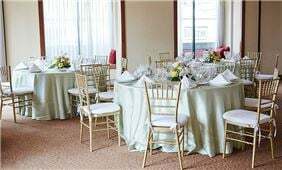 Come together for private dinners, small group conferences, family milestones, or unforgettable weddings in the heart of Manhattan. 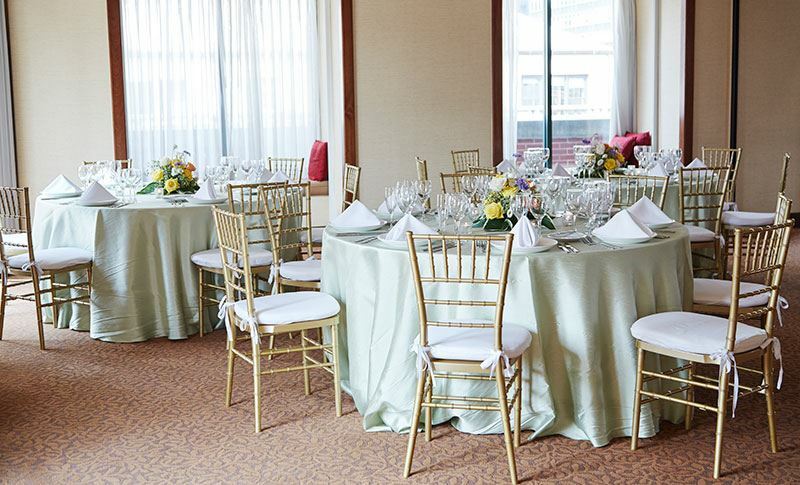 Allow our seasoned event planners to impress your guests with our sophisticated spaces, curated catering menus, high-tech equipment, world-class service, and unparalleled city views overlooking Park Avenue. Decorated in modern elegance, our five versatile meeting rooms and venues including our Penthouse Banquet room with outdoor terraces encompasses 1,400 sq ft and are uniquely designed for bespoke events. Featuring gracious and elegant service with traditional Japanese hospitality, our meeting and event venues take a cue from our rich history to produce functions of the utmost refinement. 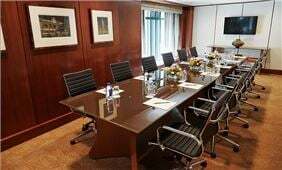 With four meeting rooms, a penthouse with banquet space and outdoor terraces, and two executive boardrooms, plan your next event up to 150 guests. 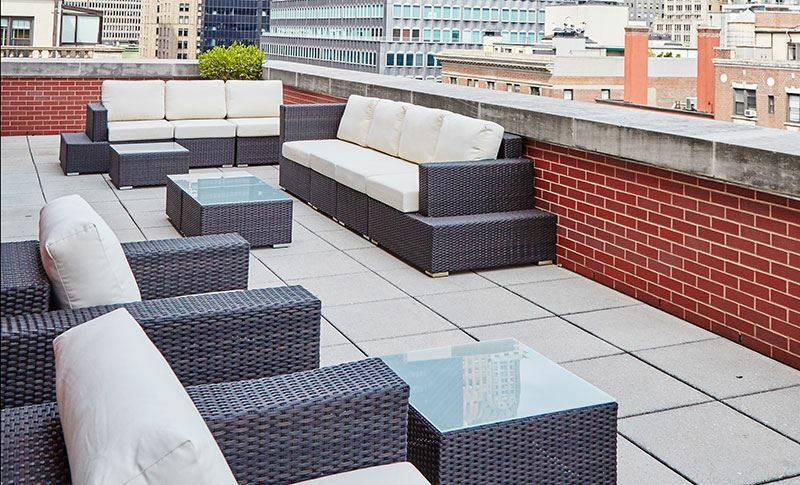 We offer versatile set-ups in state-of-the-art facilities in the heart of NYC. 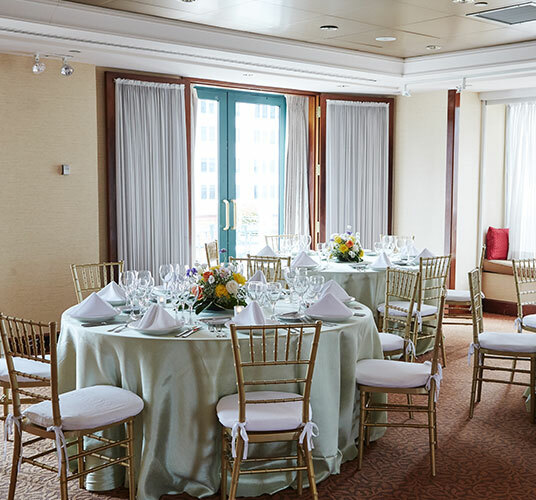 Effortlessly blending gracious Japanese hospitality with one of New York City's most vibrant locations, The Kitano is one of Manhattan's most coveted event venues for elegant weddings and lively celebrations. 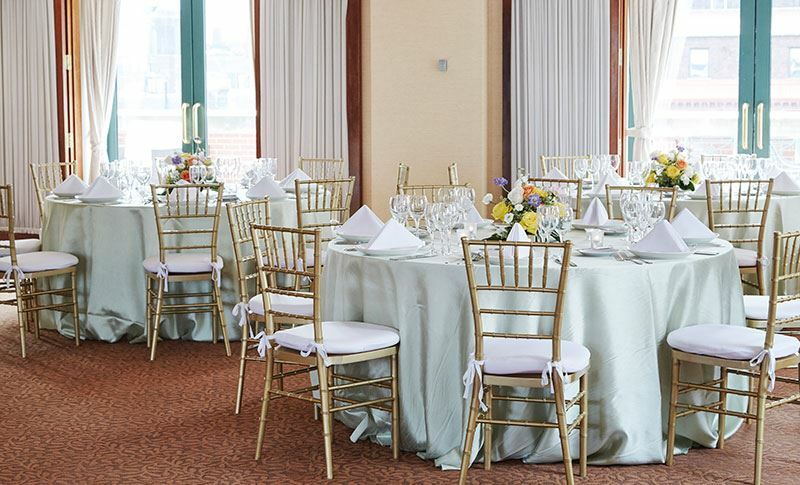 Our carefully curated meeting packages at The Kitano allow for seamless planning with extraordinary value, professional service, support, and catering to ensure successful NYC events with ease. 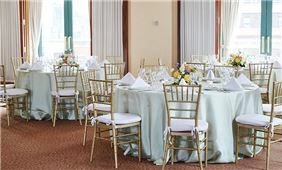 Planning a productive meeting or elegant soiree at The Kitano Hotel New York is easier than ever. Simply fill out the request for proposal, and our Sales Manager will get back to you promptly, so we can get started on your event. 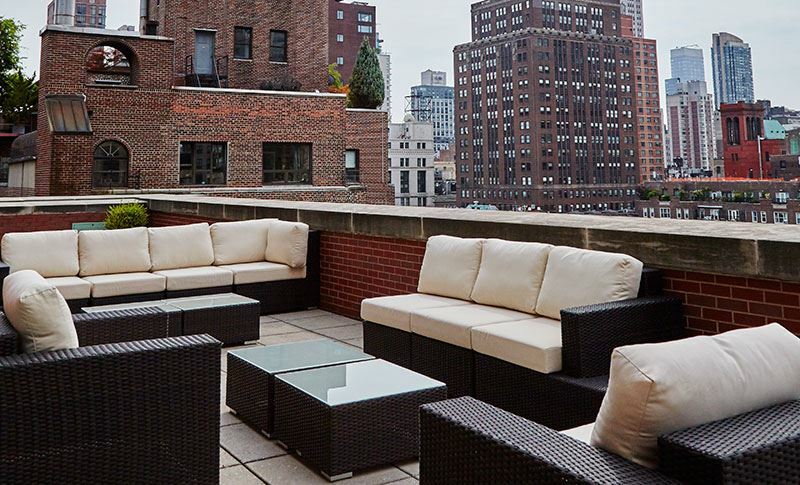 Host the ultimate summer BBQ on a private rooftop under the stars. 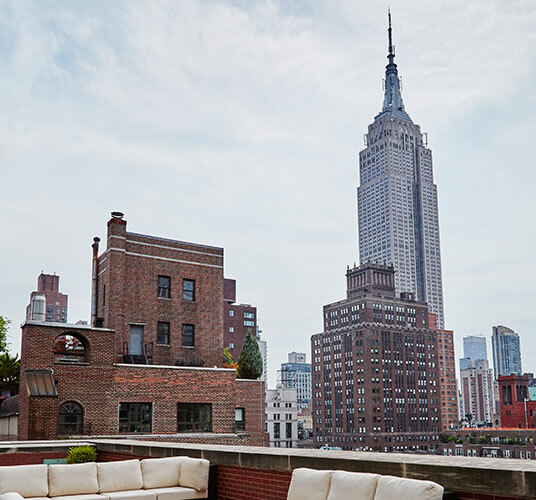 Enjoy perfectly grilled cuisine for special events up to 150 guests in the Kitano New York's Penthouse overlooking Park Avenue and the Empire State Building. 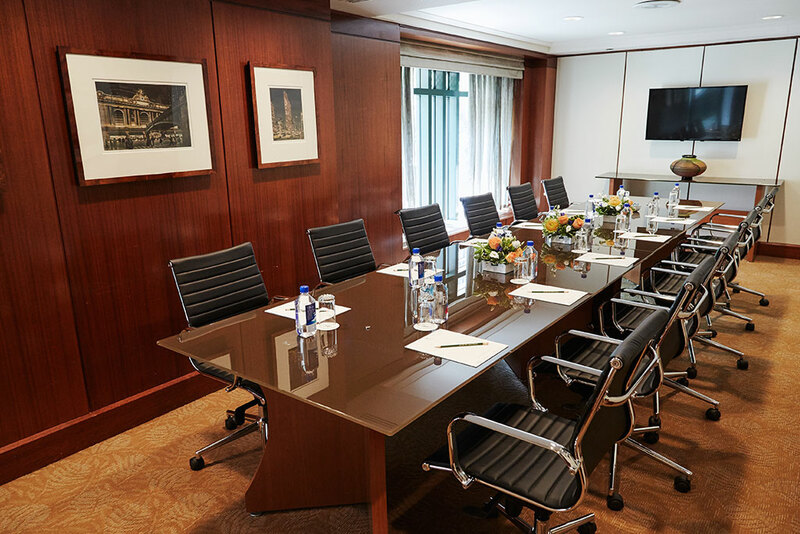 Collaborate, meet, and inspire ideas in our state-of-the-art meeting rooms in NYC, including two executive boardrooms and a tea room. 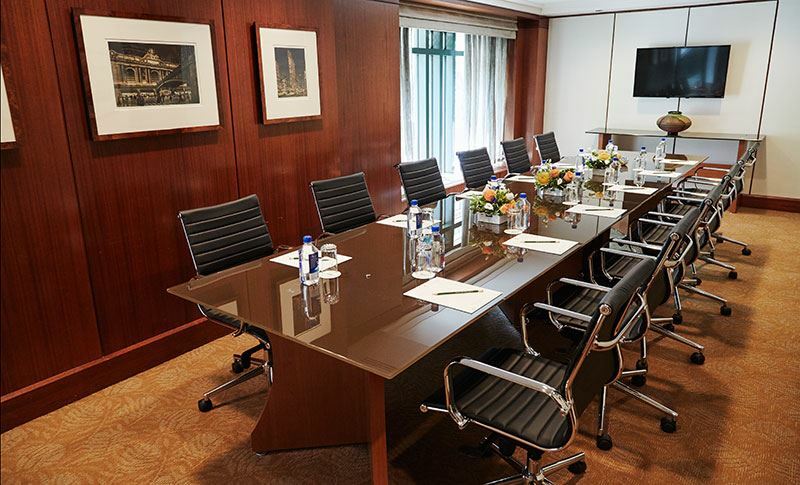 Our Penthouse meeting rooms feature windows that open, letting in abundant natural light. The Penthouse features floor-to-ceiling glass doors that open onto terraces overlooking Park Avenue and the New York skyline including the Empire State Building, Met Life Building, and the Chrysler Building. 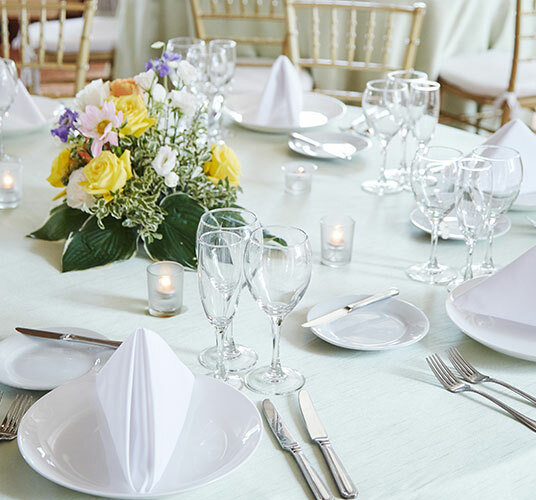 We offer high-tech equipment, versatile seating arrangements, and packages to cater to all of your needs. 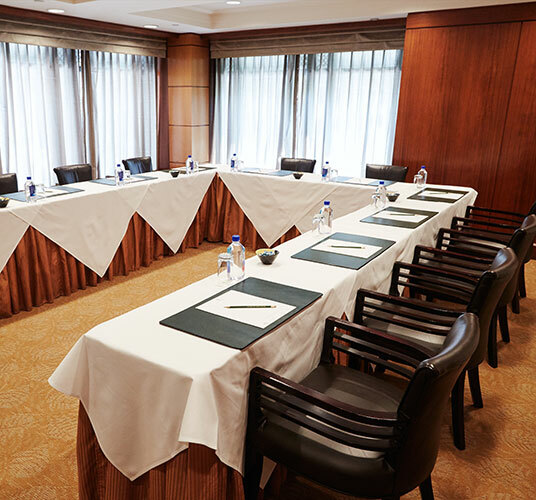 Our impressive business-friendly hotel offers engaging spaces to take your business to the next level.